It is with sadness that we need to inform you that one of our supplying dealerships, Family Travel Centre closed and ceased trading in March 2018. We are aware that you may have purchased your vehicle through this dealership. We would like to assure you that existing Family Travel Centre customers continue to be supported with their warranty and servicing requirements. 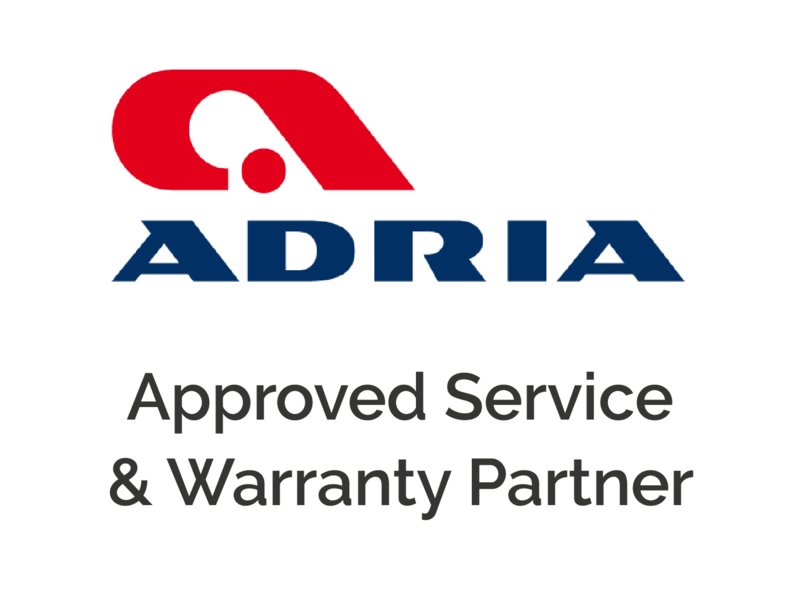 Your warranty is with your Adria vehicle and not the supplying dealership. 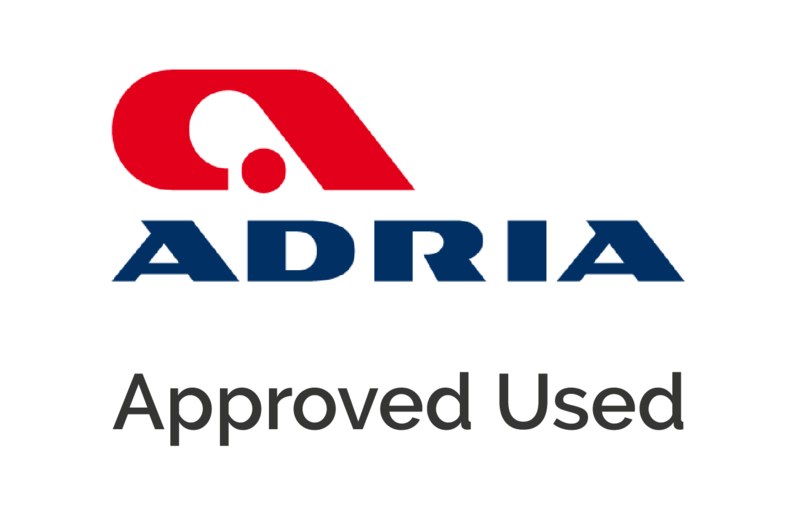 If you are in the Bristol area feel free to get in touch with the businesses below who are approved to carry out any warranty and servicing work on your Adria or SunLiving motorhome. Great motorhomes, great customer service and great prices. Motorhome, Caravan and boat storage in a secure location minutes from junction 21 of the M5 motorway for Weston Super Mare. Looking to go away more often? Want an income from your motorhome? Looking for a new venture? This webpage is provided to assist former customers of Family Travel Centre. This page is not officially connected either Adria UK or to the former Family Travel Centre Ltd business.